A download game or a shirt if you win ? That's lousy prize. No, thanks. 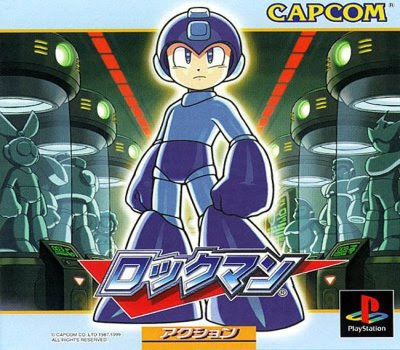 Hmm, I'd been wanting to get Megaman 9 on the PS store, I guess I could get Rockman 9 instead :). So you can just open a JPN PS Store account, right? The content isn't region locked? I've never researched it and everything is blocked here, so I can't look it up. a t-shirt?? do they think we are that retard??? Oh please, you must have Mega Man 1 in some form at this point. I'd go with the t-shirt. Eh, for me it'd be nice to win that stuff too, but I just wanted MM9/RM9 on the PS3. I think I like the controls on it better than the Wii's, plus I wanna get trophies. Do those show up alongside your current trophies and would they all be in Japanese? Yeah, I suppose "Rock Diet" wouldn't have made much sense.